You’ve been offered the most amazing tech job in Ireland, where you’ll get to work on a cutting-edge project for a leading company. Everything sounds perfect except for one thing: you’ll have to go through the stress of moving your family as well. It’s undeniable that moving your family to Ireland is a big decision and one that takes a lot of planning. But it’s also a brilliant opportunity to experience a new culture, learn a new language in an immersive environment and experience an exciting adventure together. So, if you’re thinking of taking the leap, here are some practical details to help. The first thing to sort out is your work permit. If you’re moving from an EU member state, Switzerland or one of the countries of the European Economic Area (EEA), the process is very simple. There is none! You’re entitled to work in Ireland and be treated in the same way as an Irish citizen when applying for work. You’re also entitled to bring your family with you – including any children aged under 21. If you’re from outside the EEA, then you should check out the Critical Skills Employment Permit. This permit was designed to attract highly skilled people to come and work in Ireland. Many tech jobs fall under this remit so it’s worth checking to see if you’re eligible. Once granted, permit holders can apply for immediate family reunification. Further Reading: information on employment permits and visas. 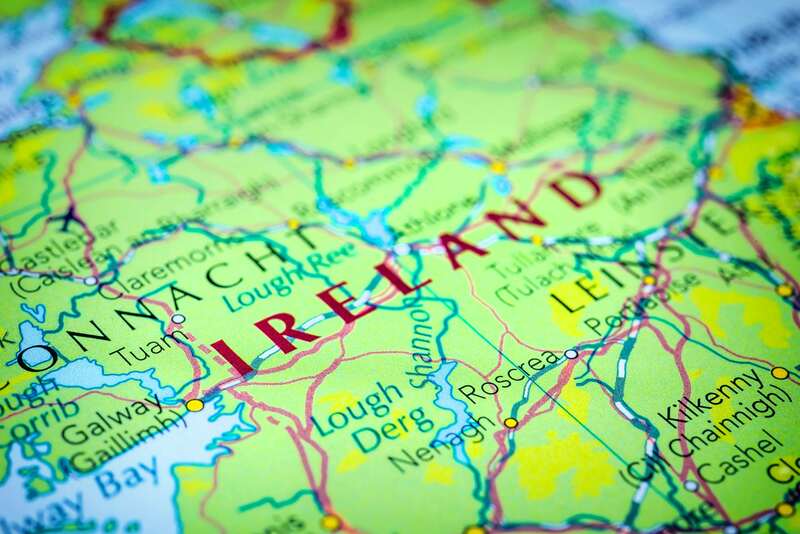 Deciding where you’ll base yourself in Ireland depends on a number of factors, including proximity to your new job, your budget and the size of house your family will require. Take a look at our location guide to get a sense of where you might like to live, and once you’ve got a few preferences your search can begin. Most rental accommodation can be searched for online – two of the most popular rental sites in Ireland are daft.ie and myhome.ie. Whatever your situation, make sure to allow sufficient time to find accommodation as competition for rentals can be high. In Ireland, primary and secondary level education is free for anyone under 18, and children start attending school before age 6. If your child is under 12 years old they’ll be attending a primary school (often referred to as a national school). The primary school day is usually 5 hours and 40 mins long, although it’s often shorter for the younger classes. Once you know where you’ll be living, you can start looking up schools in your locality and identifying one that suits your needs. The next step is to make an application directly to the school. At this point, you should ask about their admissions policy and check if you need to register your child’s name on a waiting list. If your child is aged 12 to 18, then they are likely ready for secondary school. The majority of secondary schools are free to attend but there are private school options if you prefer, including a number of international schools such as French, Japanese, and German institutions. 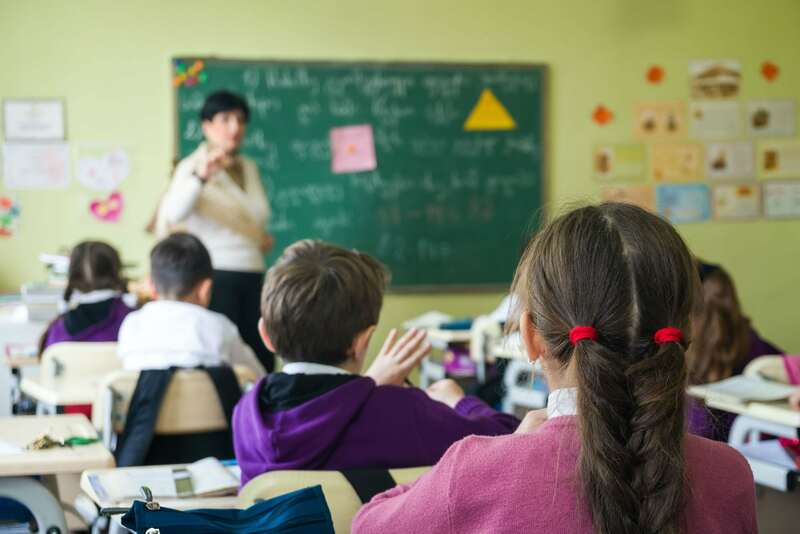 Do your research, and when you find a secondary school that suits your child you’ll need to apply directly to them and request their enrolment policy. Getting your children involved in activities they love is a great way for them to quickly make friends. Ireland has a strong sporting culture and you’ll find traditional clubs run by the Gaelic Athletic Association (GAA) in almost every town. If your kids are interested in sports, these clubs offer a quick way to quickly get immersed in your new community. Or if art is more their style, you’ll find plenty of music, art or dance classes on community notice boards. 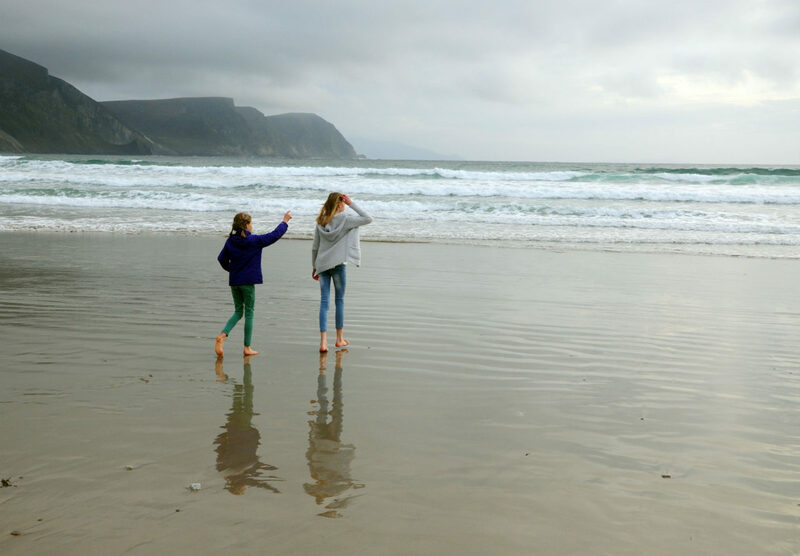 Weekends are the perfect time to explore your new country as a family and Ireland’s relatively small size means you’ll never be too far from a beach walk or mountain hike – just don’t forget to pack a good raincoat!